This month at the Meetings Events Australia National Awards ceremony it was announced that Sofitel Melbourne On Collins was recognised as having the Corporate Event Of the Year in 2017. 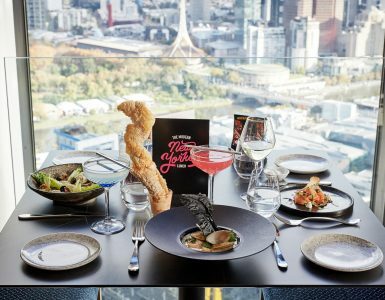 Sofitel Melbourne On Collins received the award for The Australian Ballet gala dinner L’événement (The Event), and it certainly became ‘The Event’ of 2017. 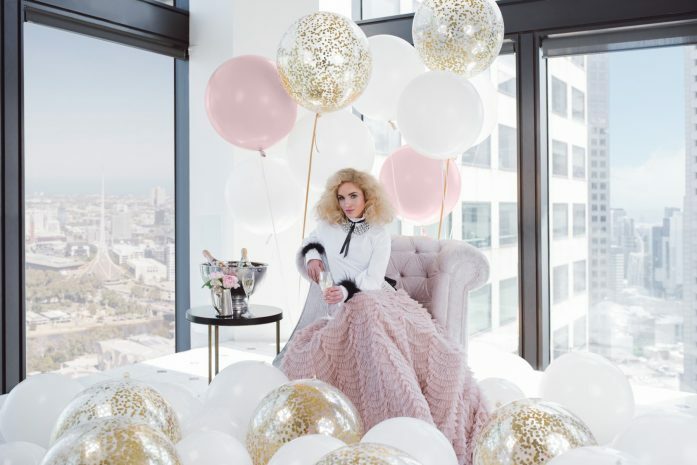 Inspired by The Australian Ballet’s famous production of ‘The ‘Merry Widow’, with its celebrated scene in Maxim’s and its high-kicking can-can dancers, Sofitel infused it’s French ‘savoir-faire’ with Parisian streetscape of cafes, boutiques, fresh food and flower stalls. “Working with iconic arts organisations like The Australian Ballet speaks to our prestigious title as Melbourne’s Hotel for the Arts” says Clive Scott, General Manager of Sofitel Melbourne On Collins. “It was an absolute privilege for us to work with such a talented and creative organisation to pull together the Corporate Event of the Year”. ‘The Event’ had guests walking a star-studded streetscape to reveal ballerinas adorned in ‘The Merry Widow’ costumes, then entering Sofitel’s Grand Ballroom where guests were transported into Maxim’s with chandeliers sparkling, lush red and gold furnishings, lavish floral arrangements, exquisite table settings, Toulouse Lautrec images and a replica stained glass ceiling. Maxim’s is a restaurant in Paris, France, and was once regarded as the most famous restaurant in the world. Sofitel’s Executive Chef, John Savage modelled the menu off the historic Maxim’s menus, fine wines, complementing each course and pop up ballet performances held guests spellbound. 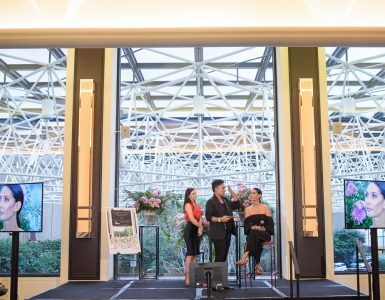 ‘The Event’ raised over $400,000 towards The Australian Ballet’s new performance of ‘Spartacus’, and was celebrated at Sofi’s Lounge which was transformed into a ‘delizioso’ Roman dessert salon.